We have just been approved as a service provider on Envato Studios. “A community of designers, developers and creatives ready for your project”. We are currently offering 3 services for hire. 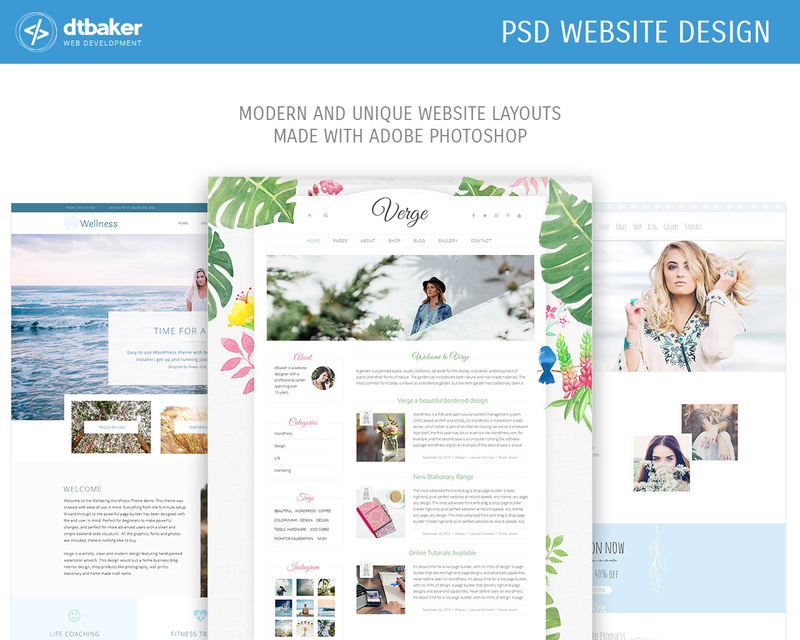 I will create a website design for you in PhotoShop, the main Home Page design + 3 pages of your choice. Including 2 revisions. 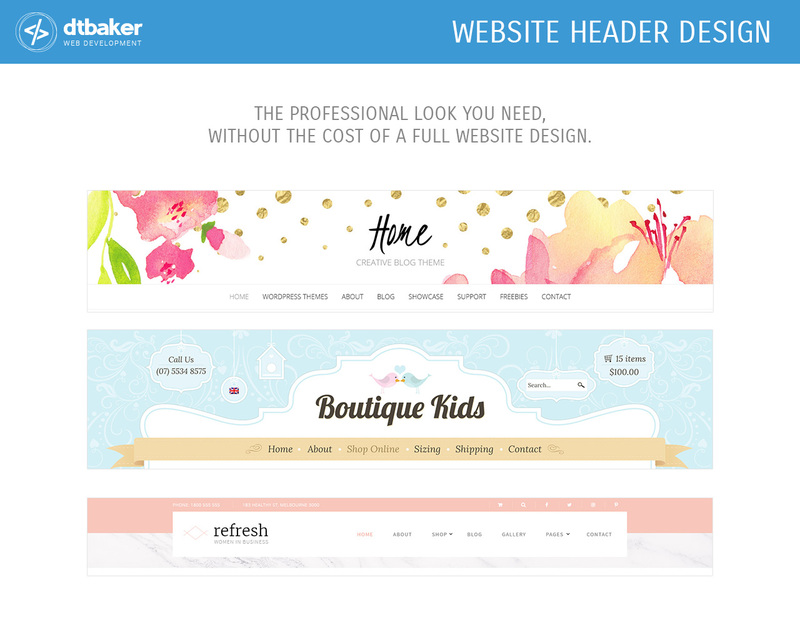 Ordering just a website header design can give you the professional look you need without the cost of a full website design. 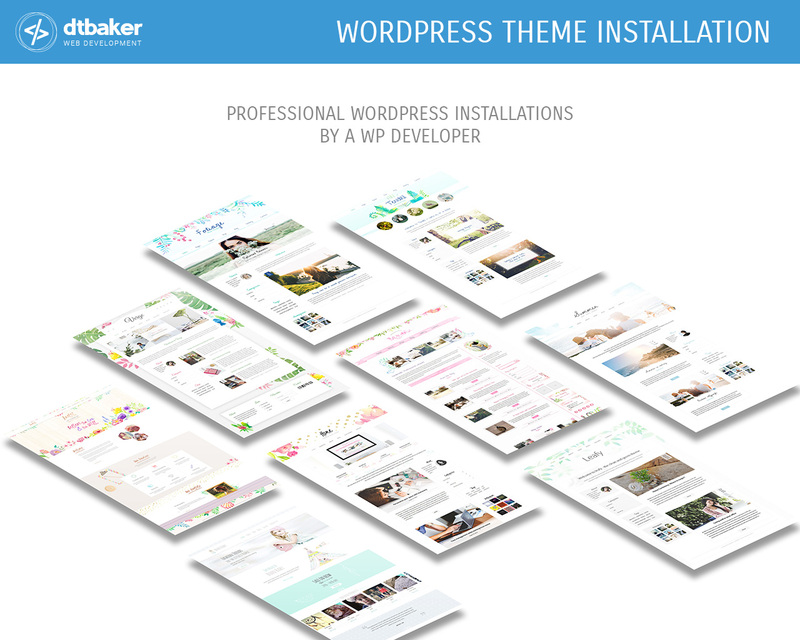 Let us help you get your new WordPress Theme onto your website hosting and up & running ready for you to start editing.